Chinese New Year is just around the corner and if you’re in Hong Kong you know that this is one of the biggest festivities of year. Red décor and tangerine trees can be seen in every business, home and school and gift giving takes place over the entirely of the fifteen-day celebration. 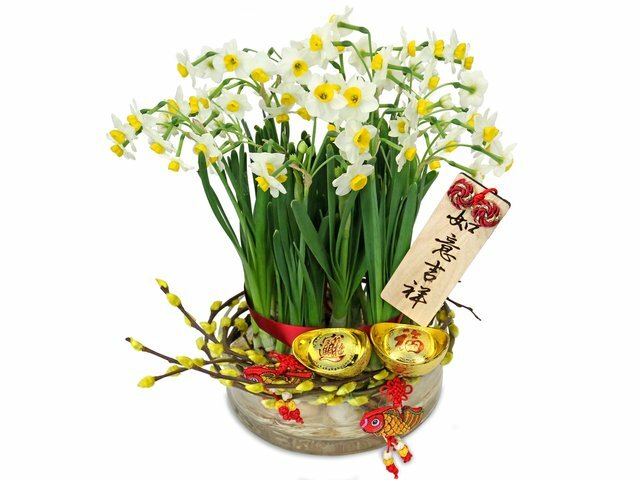 Gift giving items, often traditional, include lai see packets with money, fruits baskets and hampers, dried seafood and delicacies, sweets, nuts and more. Give Gift Boutique Hong Kong has just what you need for Chinese New Year gifts whether it’s for your family and friends or employee and associates. Food, and especially seafood, go hand in hand with Chinese New Year. A variety of seafood delicacies are eaten and shared, like abalone and sea cucumber which are often eaten together, while fat choi and oysters are also served together. Give Gift Boutique Hong Kong carries a wide-variety of high-quality dried goods that make exceptional gifts for family and business associates. Not sure what to choose? If you’re looking for an easy way to cover all your gift-giving basics during Chinese New Year, hampers are a great way to encompass some of the gift-giving traditions. 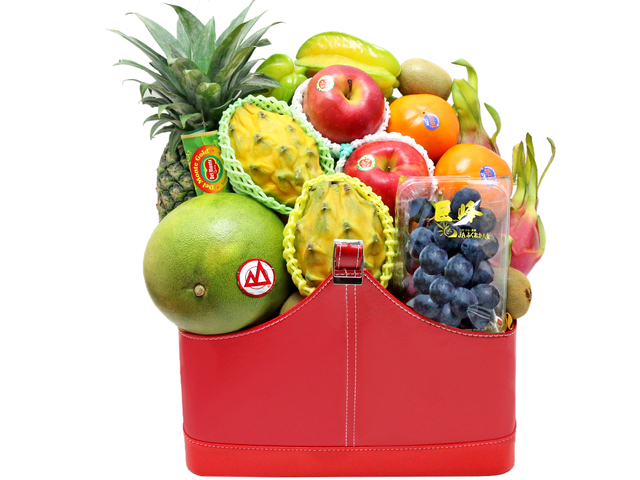 Hampers often include a mix of fruit, dried seafood, sweets, chocolate, and wine. 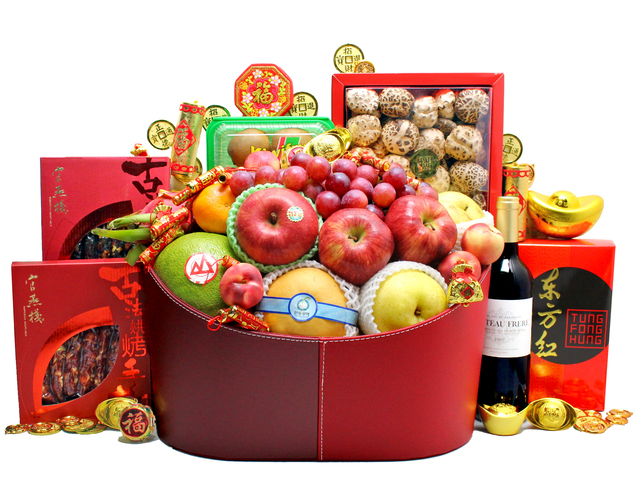 Give Gift Boutique Hong Kong have Chinese New Year hampers that come in all sizes and prices to suit any of your gift-giving needs. 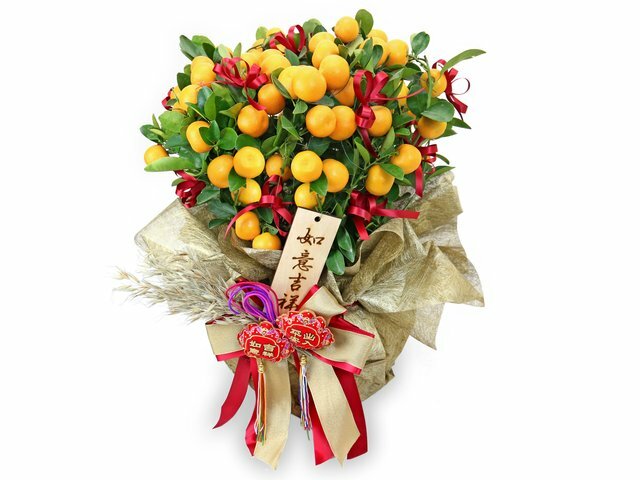 Give Gift Boutique Hong Kong has been providing New Years hampers and delivery, online flower delivery, same day flower delivery and rush flower delivery in Hong Kong, Macau, and Guangzhou for both Western and Chinese clients since 2008. For questions, orders, and requests please contact us! 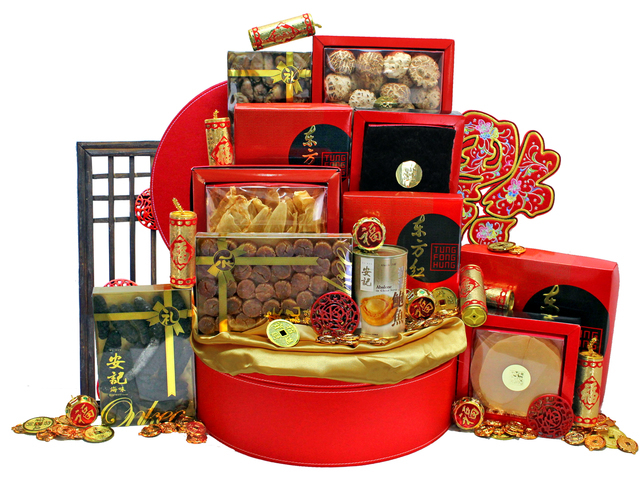 This is a Hong Kong GGB original 'The Best Gifts for Chinese New Year' blogpost.